The Voluntary Life: 266 Self-Sufficiency And DIY: Good For Financial Independence? 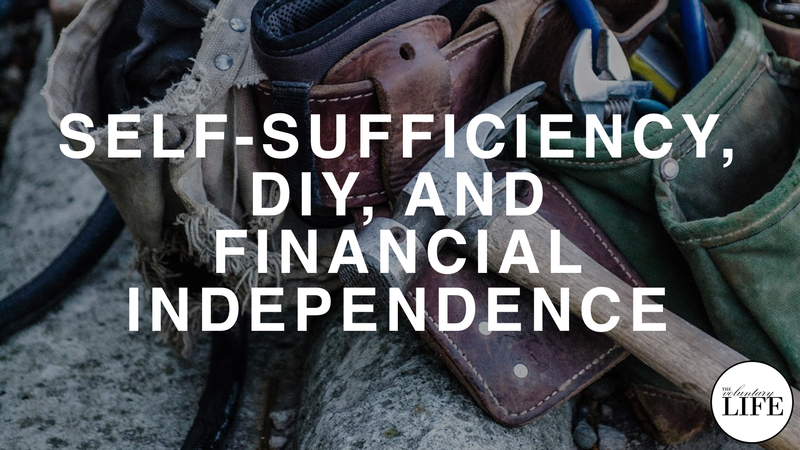 Many people who write about financial independence emphasise the benefits of self-sufficiency and DIY as part of their lifestyle. 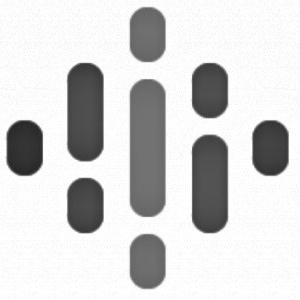 Will it help your journey to financial independence to try to be self-sufficient? Does it make financial sense to do your own repairs and renovations? This episode provides a different perspective.